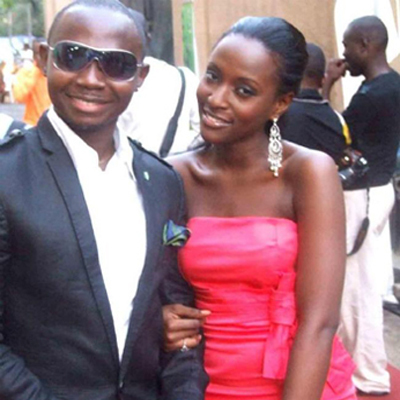 Ace Nigeria standup comedian and presenter Teju Babyface is set to wed his fiancée Tobi Banjoko this year. The lucky woman [Tobi] and fiancé show host [Teju] would be joined to the Holy Matrimony on Saturday, September 1, 2012 where they would be pronounced husband and wife. The popular entertainer proposed to Tobi on Valentine’s Day this year and both families are set for this special day.